Eyes On Call Mobile Opticians has been operating in West London since 2007. As NHS contractors, we provide NHS funded domiciliary eye care to eligible person under contract from the NHS. Our Optometrist Salman Siddiqui has over 10 years of experience in domiciliary eye care and will provide you the time and care required for your eye care needs. 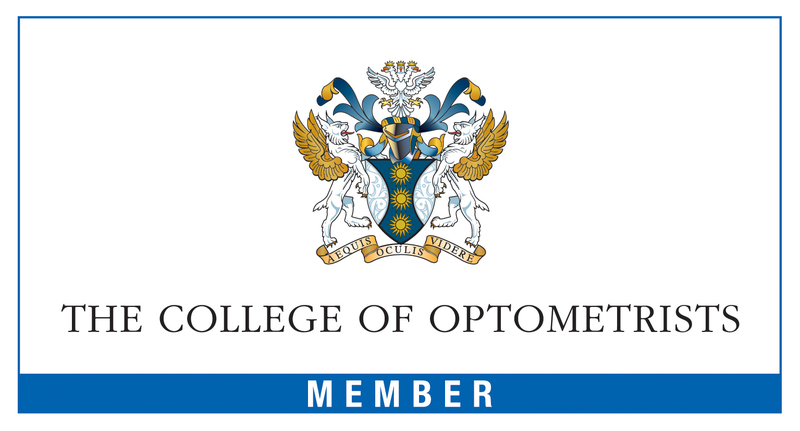 He currently holds posts at Moorfields Eye Hospital and independent practice. We use the latest technology in order to provide you with eye care as close as possible as that you would expect in an optical outlet. Home visiting Opticians for Brent, Ealing, Harrow, Hounslow, Hillingdon, Hammersmith & Fulham.